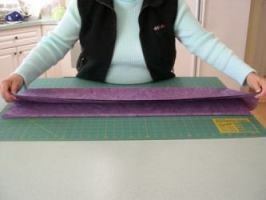 Do you need help finishing your longarm quilting designs projects? 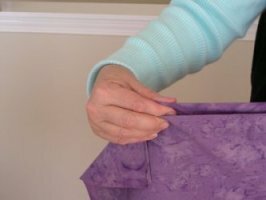 I have been providing Longarm Quilting design Services for about 10 years now and have wonderful clients who send/bring projects from as far away as Toronto ON, Winnipeg, MB, Hawaii and Palm Desert CA, although the majority of my clients are in the Lower Mainland of Vancouver and the Sunshine Coast. 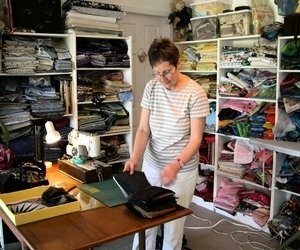 have also completed numerous projects for quilters who have either gotten bogged down, or have left unfinished projects for their children. 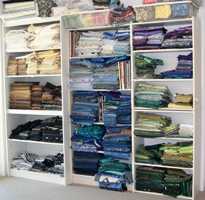 What do you need to bring for machine longarm quilting? 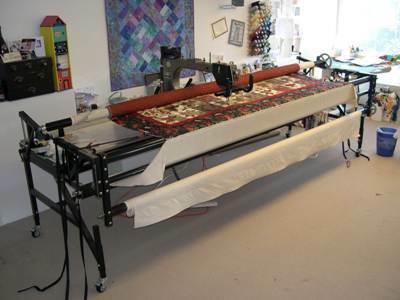 I believe each longarm quilting service has different requirements. 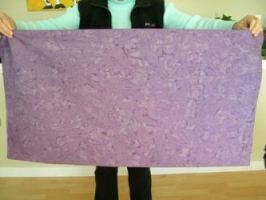 bring your quilt top plus the backing and batting. Also bring the binding fabric if you wish me to put that on. 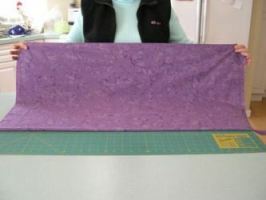 Both the backing and batting must be approximately 4-6” wider and 4-6” longer than your top. If necessary, I can provide both backing and batting. Hobbs Heirloom 80 cotton/20 poly. 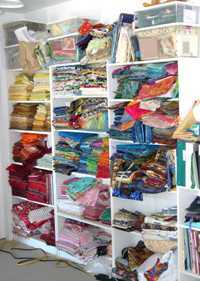 I can provide a range of cotton quilting threads as well as numerous variegated threads. This is just a fraction of my stash, there's a whole bunch more in the storage area!! My favorite method of quilting is freehand, but I will do straight lines where warranted. I do not do pantographs, which means row after row of the same pattern. Prices for quilting vary and are based on the amount of time required. You can contact me for a price for your individual project. 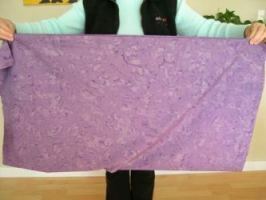 Sampler quilts take more time and are priced accordingly. The reason they take more time is that each block is different and the quilting must be determined for each block individually. Stippling (small meander) and in the ditch also take more time. I will give you a price range when you bring the quilt in. Turnaround time at present is about 2 months. If you have a project which needs to be done quicker, phone or email me and I will tell you if it is possible at that point to squeeze it in between my other clients. Needless to say, I can’t do this too often or it would put me way behind schedule. I also do machine basting for the hand quilters. I baste in horizontal lines only, but as it is machine stitched, it is held firmly enough that it does not need further stabilization.